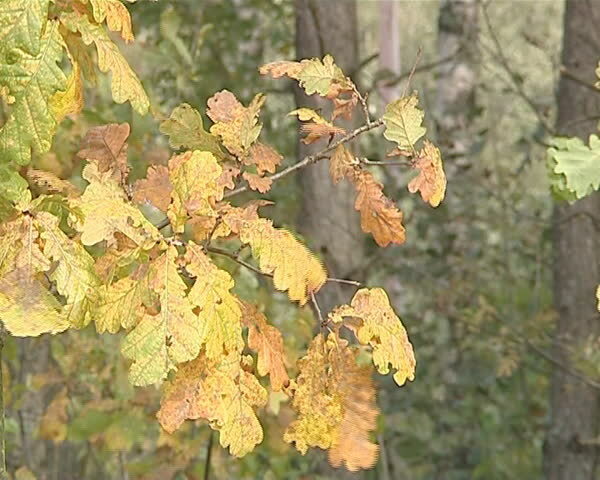 Oak branch with yellow leaves moving in the wind. Natural Autumn View. 4k00:44Autumn. Fall scene. Beauty nature scene trees and leaves. Nature background. Selective focus. 4k00:40Autumn. Fall scene. Beauty nature scene trees and leaves. Nature background. Selective focus. hd00:28Golden autumn. Multicolor maple leaves on a branch. The wind shakes the branch. Falling leaves. Selective focus, abstract background, close-up.